(WOIO) - Anyone who had to brave the roads on Tuesday morning knows it was another rough commute. Traffic on major arteries like I-90, I-71, I-271 and I-480 was bumper to bumper. There were multiple spin outs and accidents as drivers seemed caught off guard by the heavy snow. 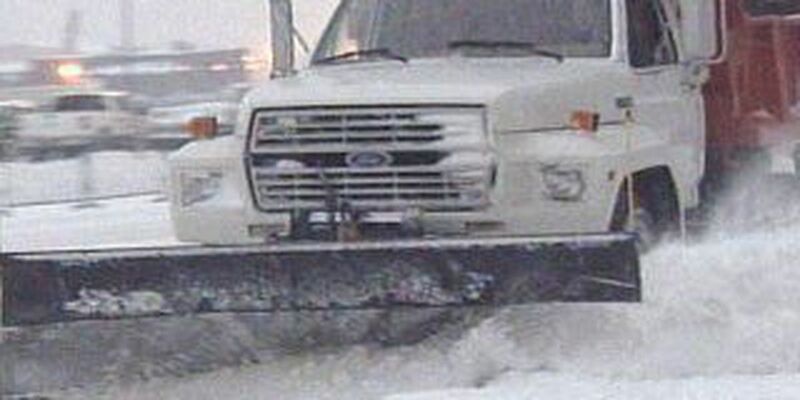 ODOT had crews out treating the roads, but the snow hit right at rush hour and that caused a major problem. "It really catches us drivers, as motorists, a little bit off guard," said ODOT's Amanda Lee. "For ODOT, we knew there was chance of snow. We had our crews out there but when this hits during morning rush like that, and just before the morning rush, it does create a challenge for us and so there was a lot of slow moving traffic this morning." So Tuesday's snow, which wasn't a lot, just hit at the wrong time. It came right during that morning rush and it caused all kinds of problems. People coming in to downtown, in the mid morning were still very, very slow. And we aren't out of the winter woods yet! According to Meteorologist Jeff Tanchak, another disturbance will move through Tuesday night and will usher in deeper arctic air. Unfortunately, there will be more lake effect snow showers through Wednesday morning. Most of the snow will come down Wednesday morning. It doesn't appear the snow will be very heavy, but many spots will see at least a couple more inches.